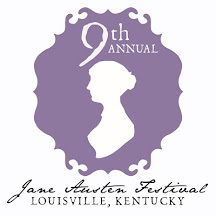 Leigh Dreyer is a huge fan of Jane Austen variations and the JAFF community I had the pleasure to host with an interview about a year ago (HERE) when she released The Best Laid Flight Plans. But I had so many other questions I wanted to ask her about her love for JAFF and about 2nd Lieutenant Elizabeth Bennet and Captain William Darcy. 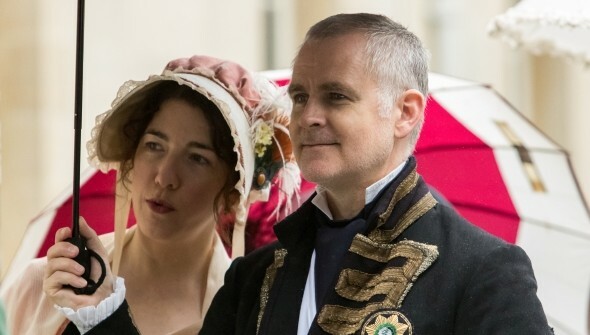 That's why I've proposed her a few more questions to promote the sequel to her modernization of Pride and Prejudice: The Flight Path Less Traveled. 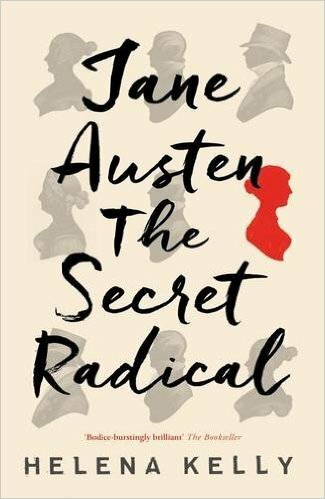 In this modern Pride and Prejudice continuation and sequel to The Best Laid Flight Plans, 2nd Lieutenant Elizabeth Bennet and Captain William Darcy are facing trials after the events of Elizabeth’s last flight. Darcy’s proposal lingers between them as Elizabeth becomes almost single sighted to her rehabilitation and her return to pilot training. 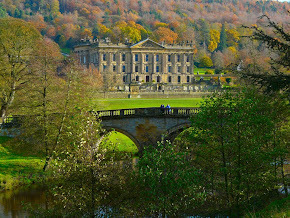 A secret is revealed to Elizabeth about Mr. and Mrs. Bennet’s past that throws all she has known to be true into a tail spin. The romance between our hero and heroine begins to blossom through military separations, sisterly pranks, and miscommunications. 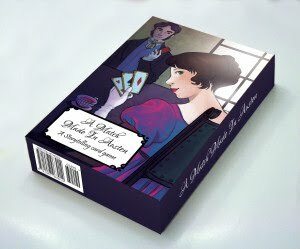 Are you ready to discover more about Leigh and her version of Elizabeth and Darcy? Go on reading. 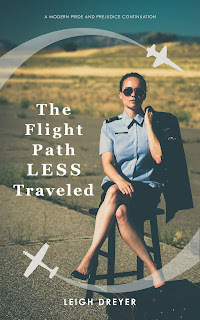 And, by the way, don't miss the chance to win your own copy of The Flight Path Less Traveled in our giveaway contest! Thank you, Leigh for taking the time to answer a few questions and, above all, for being my guest again. Let's start from your heroing. 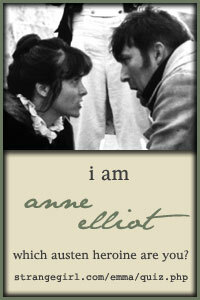 Can you give us an insight into your main character, Elizabeth Bennet. My Elizabeth Bennet has just gone through tremendous trauma at the end of The Best Laid Flight Plans and now she has to get back up, brush herself off, and push forward. 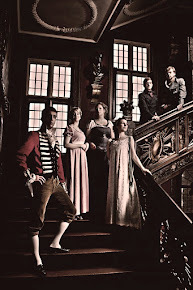 In the original Pride and Prejudice Elizabeth faces a lot of invisible enemies (marriage or lack thereof, the entailment, etc. 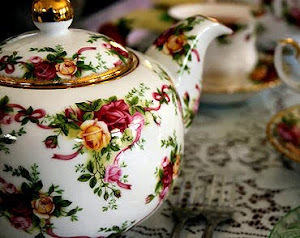 ), but I wanted to see where she would take me when her enemies were very much physical. Would she be strong and fight? 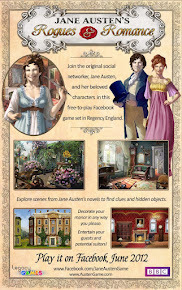 Jane Austen is the obvious answer, but I’m also inspired by so many JAFF authors. People like (in no particular order) Linda Wells, Joy King, Diana J Oaks, Maria Grace, Abigail Reynolds, Jenetta James, Karen Cox, Beau North, Jan Hahn, Elizabeth Ann West, Rose Fairbanks, who inspire me to fall more deeply in love with characters I already enjoy. I also love Diana Gabaldon, Neil Gaman, Aled Hossein, Tom Wolfe, William Makepeace Thackeray, Agatha Christie, and CS Forester. I'm excited about this release, I've been looking forward to it. the whole idea is so interesting, and I loved the reviews of the first book. Reading the reviews made me wait to read Book 1, because I don't enjoy cliffhangers. I'm going to read both of them together, unless there is another cliffie waiting at the end. Congratulations Leigh, I love the covers for both books. Enjoyed the interview. Congrats on the release and thank you for the chance to win a copy. As for the question about my favorite pilot real or fictional, I would say Goose since I have fond memories of watching that movie with my family. I enjoyed the interview. I read many of the same authors. I have the first book on a veryong tbr list waiting to be read and the second is on my wish list. I am definitely going to have to read book 1 again before reading books 2 & 3, and all 3 at once! So I'm glad that you're hard at work on book 3. And I also eagerly look forward to the time travel story. As a former USAF officer myself I really enjoyed your first volume and have been looking forward to its sequel. Of course it has been many years since I wore the uniform (1974-79); but I spent one of those years in South Korea when China was doing in air nuclear bomb testing in Manchuria and two of our US Army officers were killed at Panmunjom. The world can be a very dangerous place. 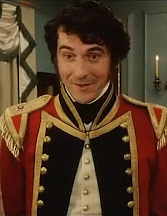 Thank you for bringing the milieu of the military to the world of Austenalia. Love the interview and info about the photo shoot. Do not include me in the giveaway. I already have the book. I know I say it in my bio, but I really was basically Goose and Meg Ryan's child growing up. Did you enjoy the little Goose Easter egg in Captain Marvel? Reading buddies! If you have any great recommendations, shoot them my way! Thank you! Send me lots of efficient writing vibes! The service has wildly changed since you were in, but I lived at Osan growing up and later lived in Korea as an adult (fun fact: I also speak Korean) so it has a fond place in my heart. Thank you for your kind words and I'm glad the book reflected positively on your experiences. Thank you! The photo shoot was great fun! 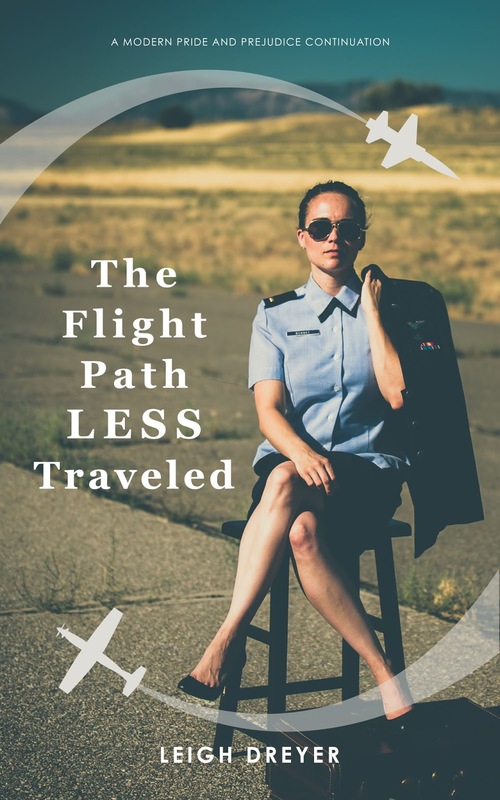 Loved the cover for The Flight Path Less Traveled, Leigh. And it was great to know you better through the interview. Referring to Maria Grazia's question, I like the character played by Owen Wilson in the movie Behind Enemy Lines. You will need to know how to create a questionnaire is you study psychology especially. While there are situations in which a simple “yes” or “no” response will do, there are other times when you need to collect rich data that provides more details about customer preferences.